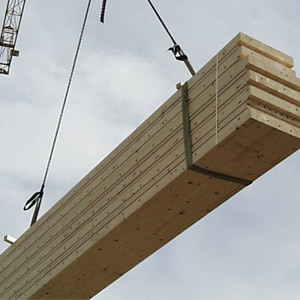 Dowel-Laminated Timber (DLT, Dowellam, Brettstapel) is an engineered wood product made from graded timber boards that have been dowelled (rather than glued) together to form semi-fabricated floor and roof panels. Laminated Veneer Lumber (LVL) is an engineered wood product made from timber veneers that have been glued together into sheets of varying thicknesses. 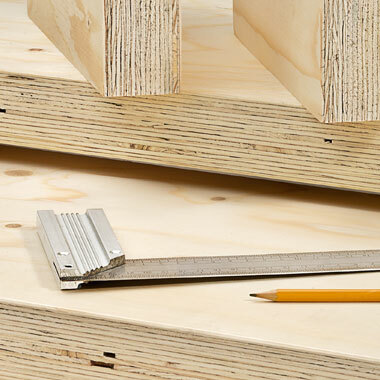 Lignatur ® is a proprietary solid timber cassette system for floors and roofs. 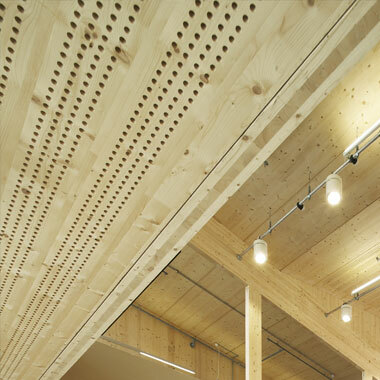 It is an extremely versatile product as its cavities can be thermally insulated and its underside acoustically perforated. 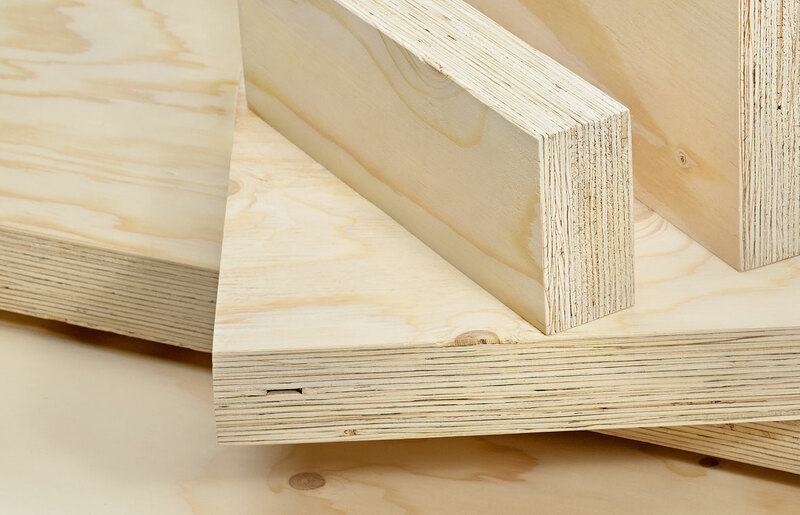 Being a relatively lightweight product with a good span-to-depth ratio it is particularly suited for exposed applications within schools and other public buildings.